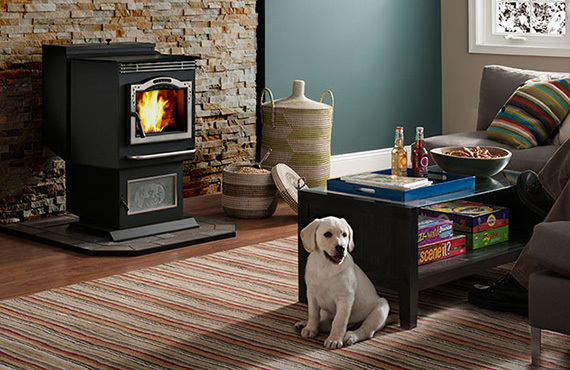 Pellet Stoves, Wood Inserts and Wood Stoves. ​Powerful, efficient pellet heating and customizable style options combine to create ideal warmth and timeless beauty. All of our pellet-burning stoves are of the highest quality, and have elegant design that easily adapts to any space. Wood Energy Technical Training and have a certified WETT Inspector available to do all your WETT inspections.